Alot of mods have user friendly tcams and not realistic, this is a good option for a wide range of people but i feel alot including myself want real tcams as seen on tv so i like to do this for the F1 mods that come arround. I will try always to upload originals aswell incase nobody likes them. REUPLOAD LINKS!!! I NEED DOWNLOAD COME ON! NOW =D REUPLOAD LINK! 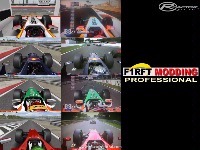 My first video with Chong's t-cams! Please comment and rate ! http://www.youtube.com/watch?v...eature=player_embedded More vids to come with the t-cams soon . 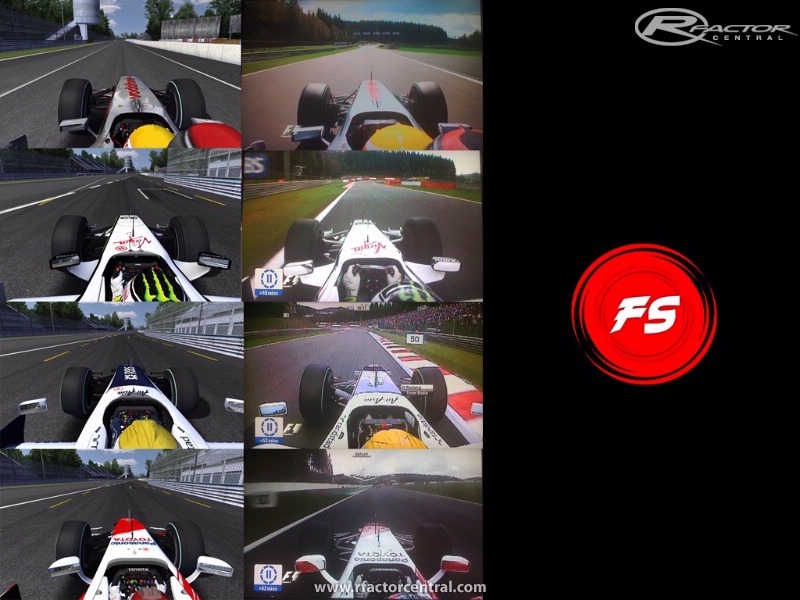 Awesome work with the T-Cams, although the shoulder cams would be even more awesome! Ive not released any stolen material so why it has been removed is beyond me. 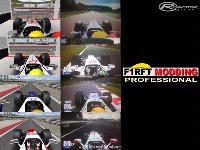 You should remove all other addons like FFB etc which will also be used for mods like F1RFT etc, this mod has no stolen work. RFC really has gone t!ts up. 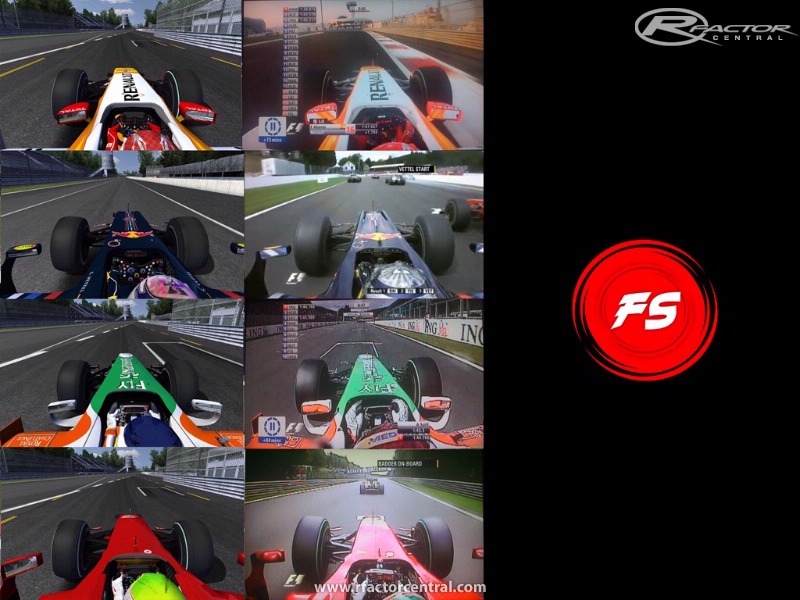 Welcome to the official rfactorcentral thread for ChOnG's Realistic F1 Cams by ChOnG. Mombassa, wake up plz? Seems you don't accept pm's anymore, I understand. Pete (contactform) is also not responding. 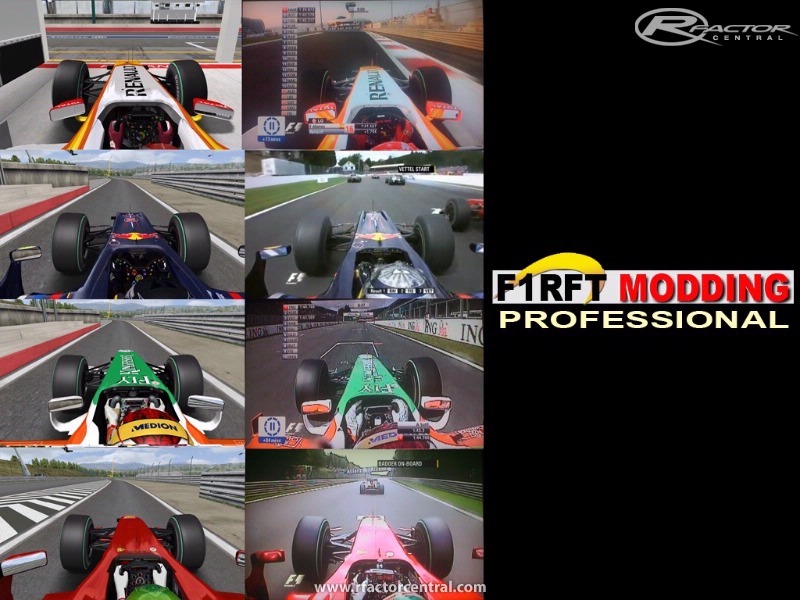 Do you really want that Rfactorcentral is associated with some "F1RFT MODDING PROFESSIONAL" ? You must know very well that the f1rft is stolen from previous FSONE so do something about it? 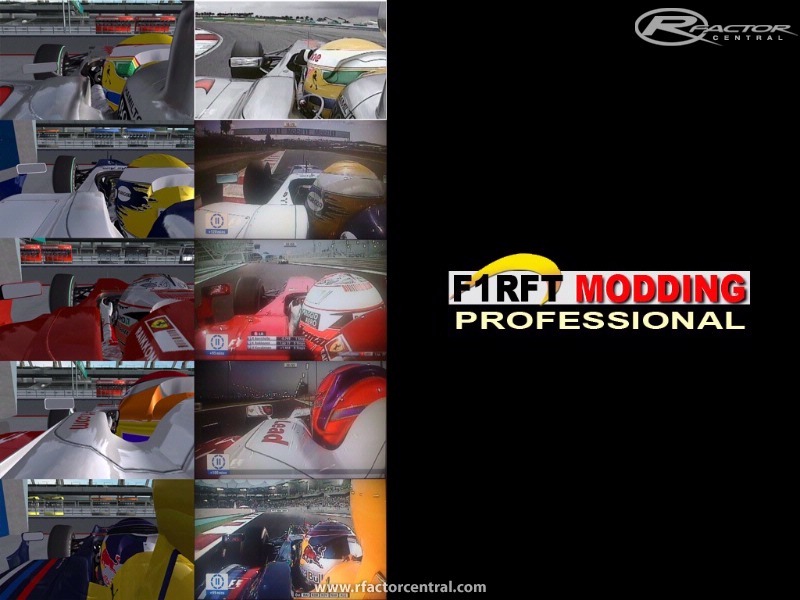 New cams for FSONE 2009 ok but NOT for a stolen mod ! Where do I drop this folder once I have downloaded it? Thanks ChOnG, now I understand. I forgot about the fact of widescreen. Anyway, thank you for your work, it must took plenty hours to do this.